This morning I woke up to the sound of rain steadily falling outside, as I lay in bed all I could think about were fluffy, warm pancakes. 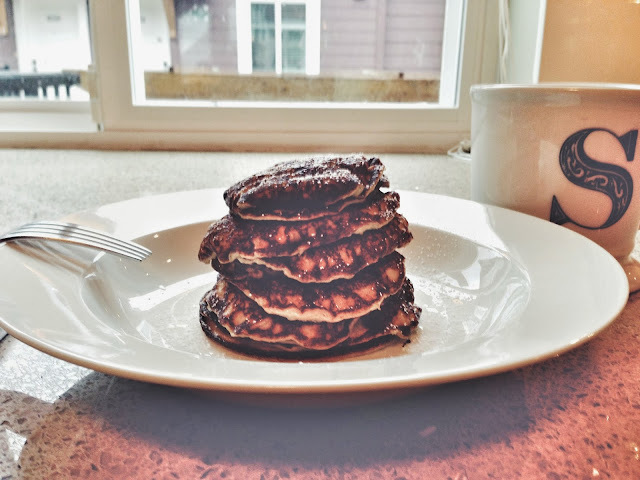 I found this recipe on the amazing food app/website, foodgawker, and when I got around to whipping them up, they turned out to be one of the tastiest, most light yet filling pancakes I've ever had in my life. 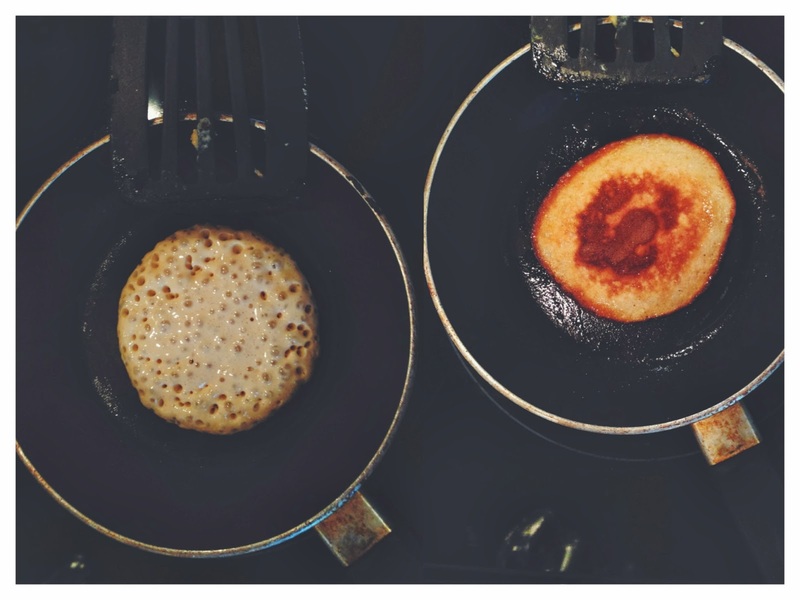 After you eat these pancakes, you will never be able to go back to the heavier morning cakes that we have all grown to love and know as "pancakes". I also sprinkled lemon juice and powdered sugar to replace the butter I would usually put on my pancakes and they really were quite delicious. 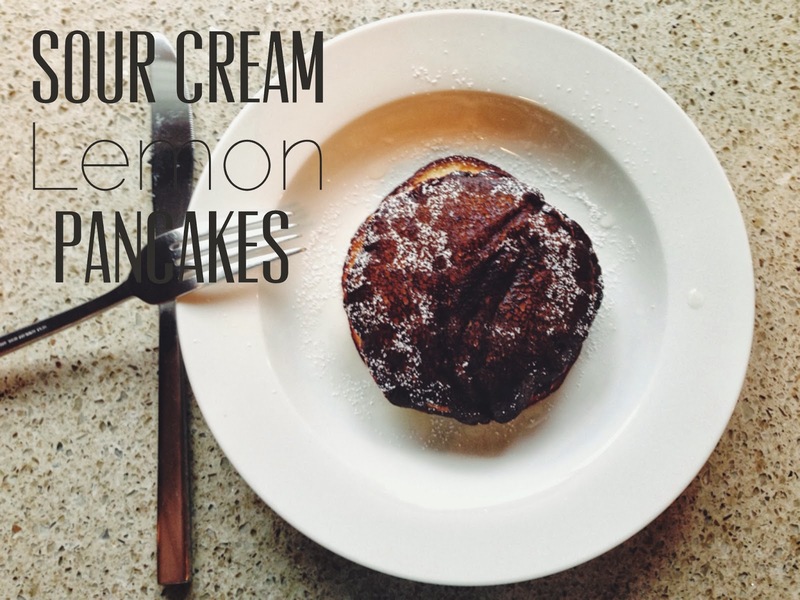 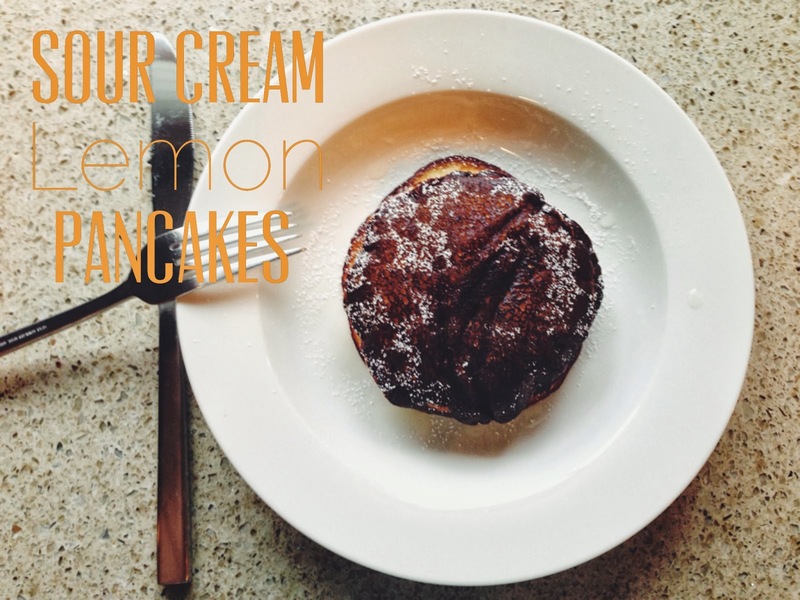 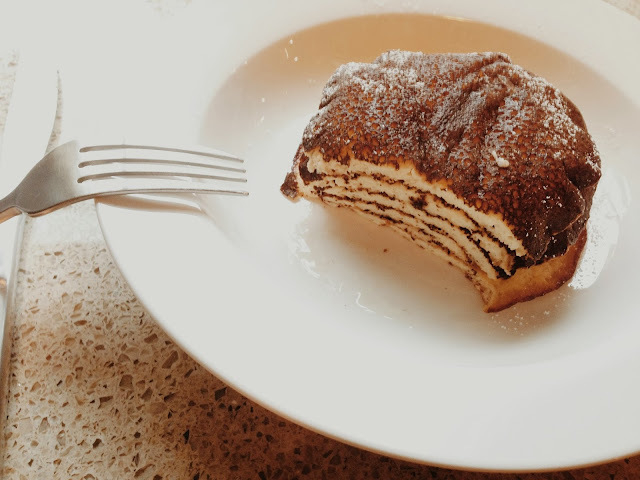 Disclaimer: If you prefer the denser pancakes then this recipe will not be for you as they are extremely light yet flavourful and most definitely resemble more of a crepe rather than a pancake but with a bit more depth to it.